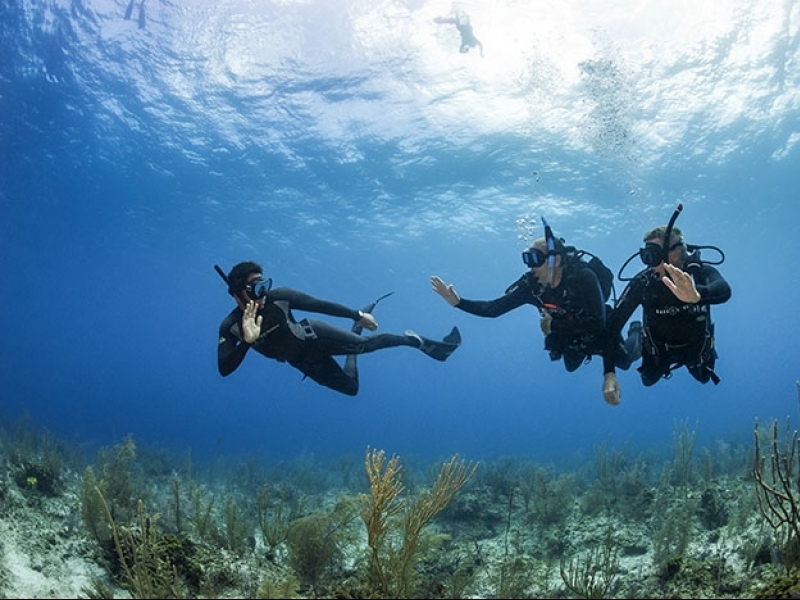 Where To Do Your Padi Instructor Development Course? Your Instructor Development Course is the most important step in your dive career… It may be the most important, but choosing what course and with what PADI Course Director is the easy part!!! It is extremely important that when you are looking around for courses you choose a “PADI” Instructor Development Course. There are many facilities around teaching lesser know agency courses, which means that you will probably not have the same job opportunities as if you learnt to become a PADI Instructor in the first place. Remember, PADI Dive Centres can only use ‘PADI’ Instructors. So don’t be fooled. 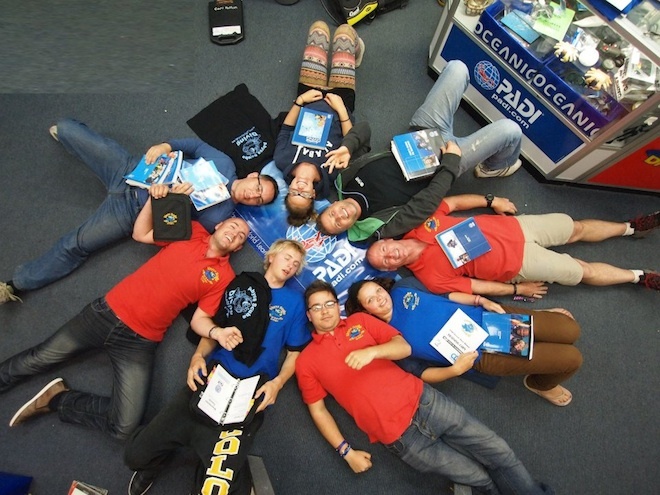 Choose a PADI Career Development Centre to do your Instructor training at! This is a highly acclaimed annual accreditation that is given to the best PADI Centres who really dedicate themselves to the professional development of divers. It also means that they have staff working full-time at the facility that are Instructor Trainers or Course Directors as they are called. These are the guys who will teach you to become Instructors. Most training centres don’t have Course Directors on staff to run their Instructor Development Courses so they use outside Instructors, so you will find it harder to learn as there is not the same pre and post candidate support as if you selected a Career Development Centre. Also, most facilities run courses every 6 months or so and only with one of two candidates, so it is hard for them to run the same polished programs as Course Directors running training every 6 weeks or so. 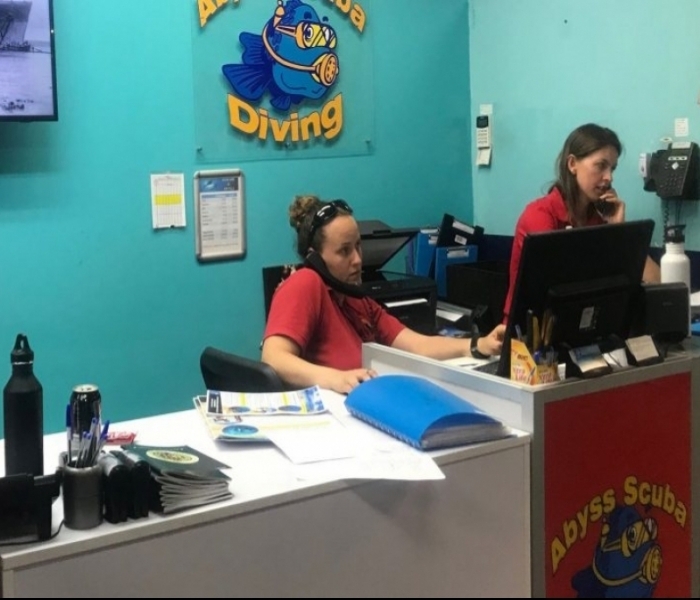 Career Development Centres are also required to have 2 PADI Course Directors available to their students at all times and run lots of Instructor training and speciality instructor training, so they are definitely the best option for your training. Make sure your PADI Course Director has great reviews from past candidates and is highly awarded. 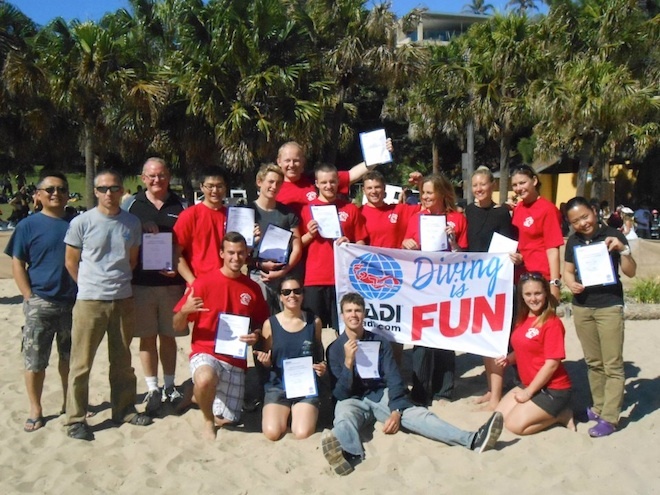 PADI Course Directors are awarded an annual status depending on a few criteria. They have to run quality Instructor development Programs and they are also awarded ratings depending on the number of Instructors who pass their exams and become Instructors with them. There is Silver, Gold and the very best get awarded ‘Platinum’. There are only about 60 ‘Platinum’ ratings awarded globally each year. Our head PADI Course Director is the only ‘Platinum’ PADI Course Director in the state and teaches more Instructors than any other person around. His students are always praising his patience and persistence, and his truly fantastic teaching style. 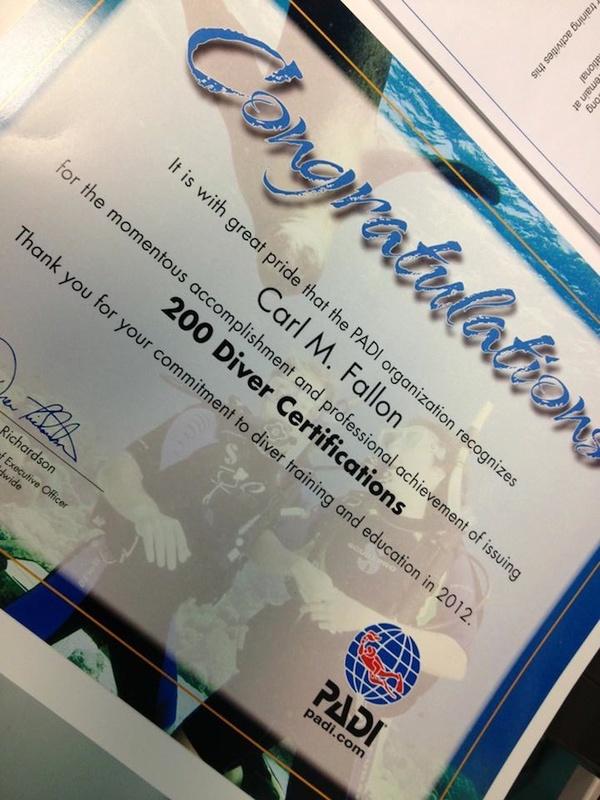 There is a very good reason why divers travel from all over the globe to join in on Carls Instructor courses. Here at Abyss, we teach more PADI Dive Instructors than any other facility in Australia. We run PADI Instructor courses starting basically every 6 weeks on average throughout the year, and run Instructor level training all the way through to Tec instructor, and a full range of PADI speciality Instructor courses. As PADI’s only Career Development Centre in the state, are large Instructor Development Team are continually adapting our programs to ensure that we create the most up-to-date, and polished new instructors in the industry. We guarantee that if you choose to do your training with us here at Abyss, you will leave your training feeling extremely well prepared and confident walking into your Instructor Exam. If you want to find out more information about our PADI Instructor Development Courses or any other Career level programs we run, contact our Careers Development Manager and head PADI Course Director Carl Fallon for more details.